What do we think of the spin off? 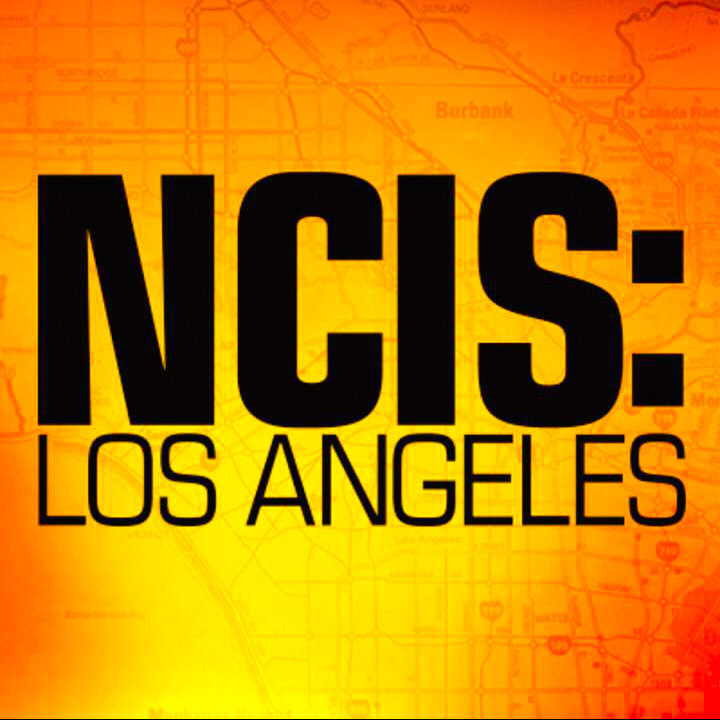 Who's excited for the NCIS LA spinoff?? ?